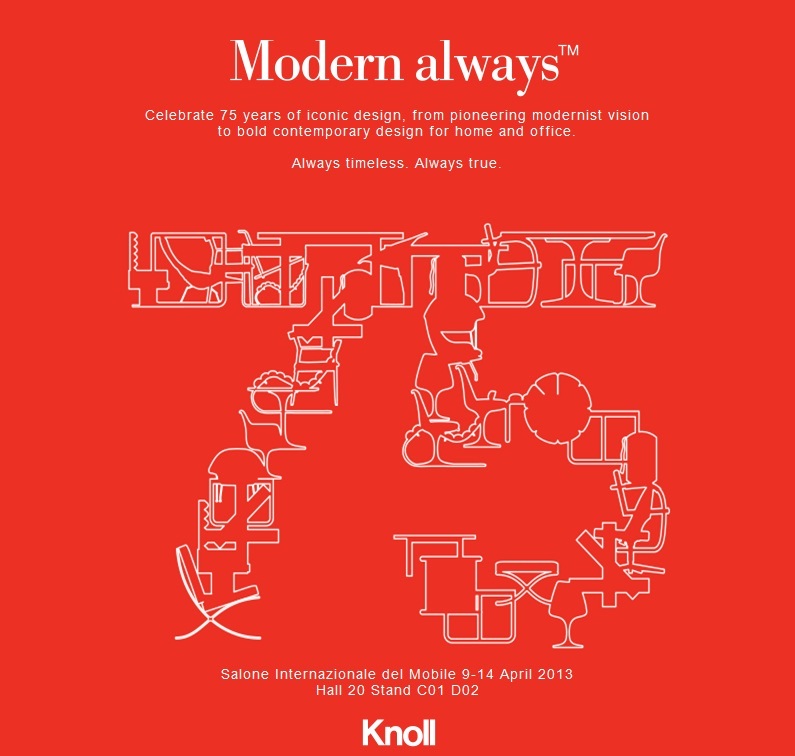 To mark its 75th anniversary, Knoll‘s eagerly anticipated return to the Salone was an ethereal and innovative presentation of their iconic and new residential and workplace designs. 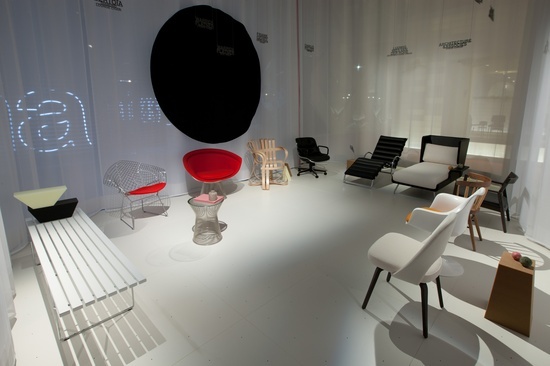 The company’s Salone exhibition, conceived by OMA, the collaborative practice co-founded by Dutch architect Rem Koolhaas, offered viewpoints on classic and contemporary designs, including “Tools for Life” a new collection of furniture by OMA, and a spirited new lounge furniture collection by London based designers Edward Barber & Jay Osgerby. 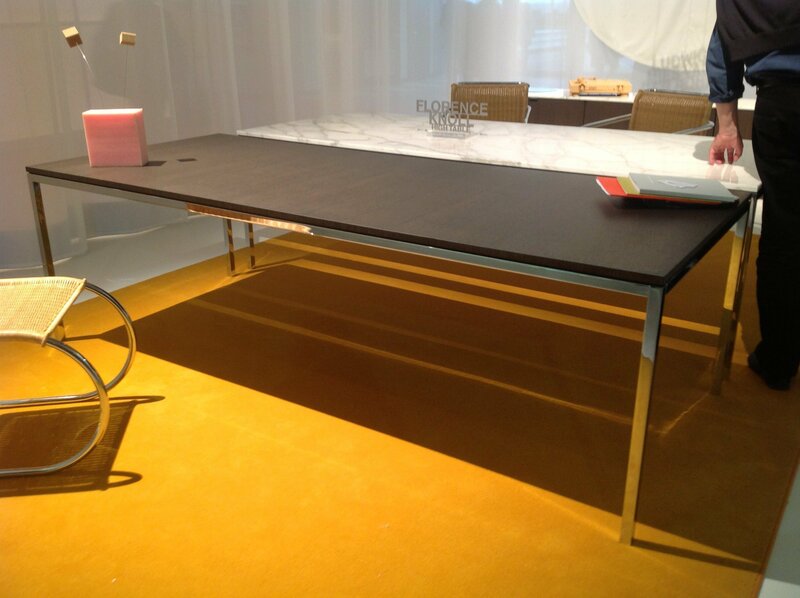 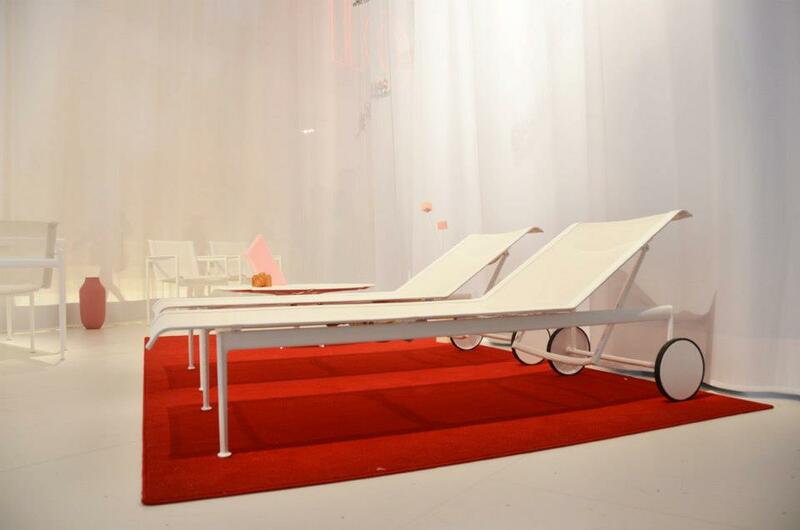 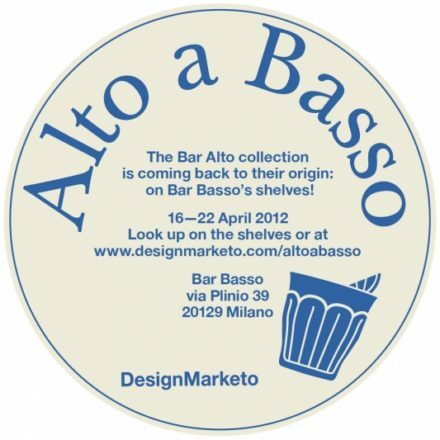 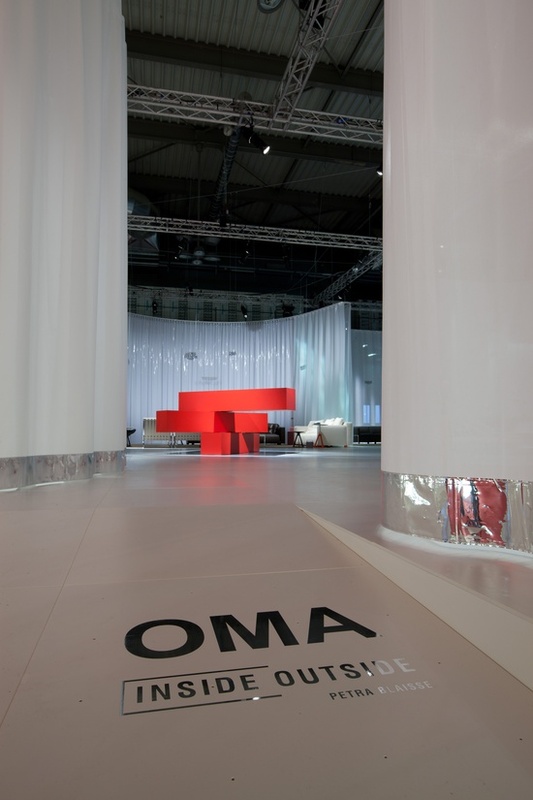 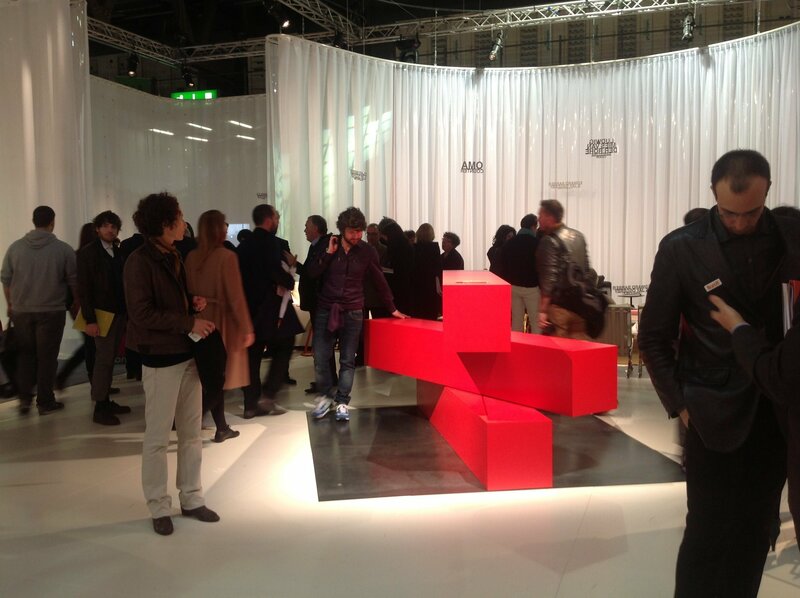 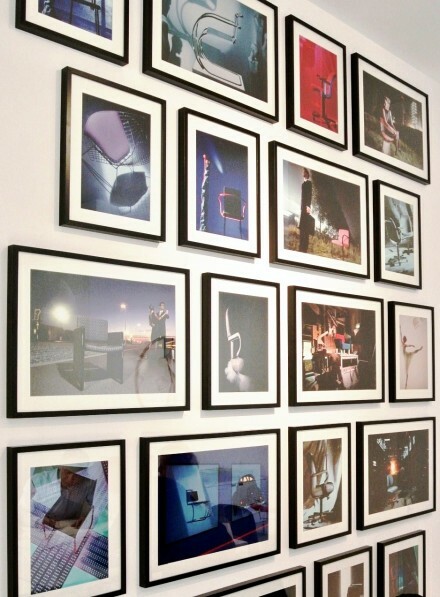 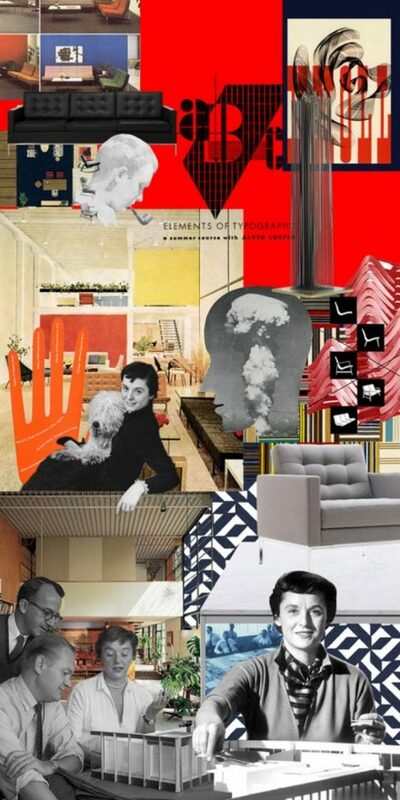 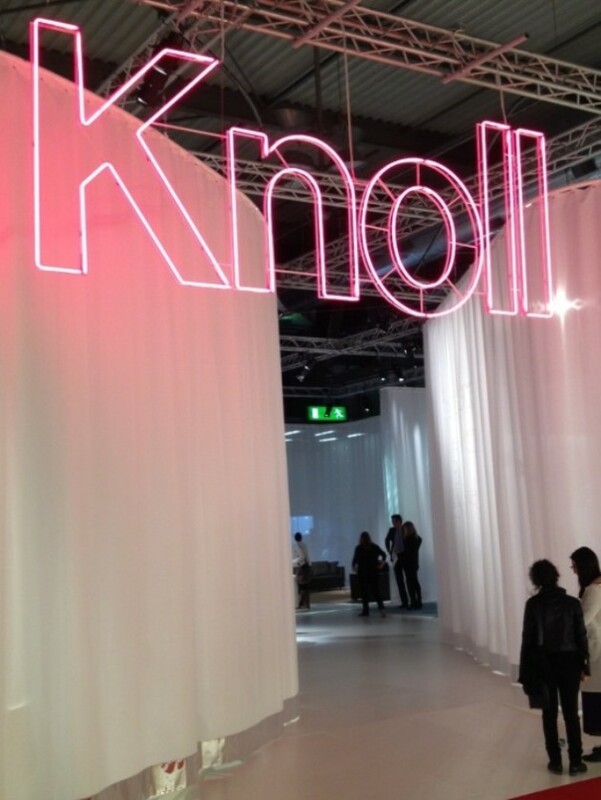 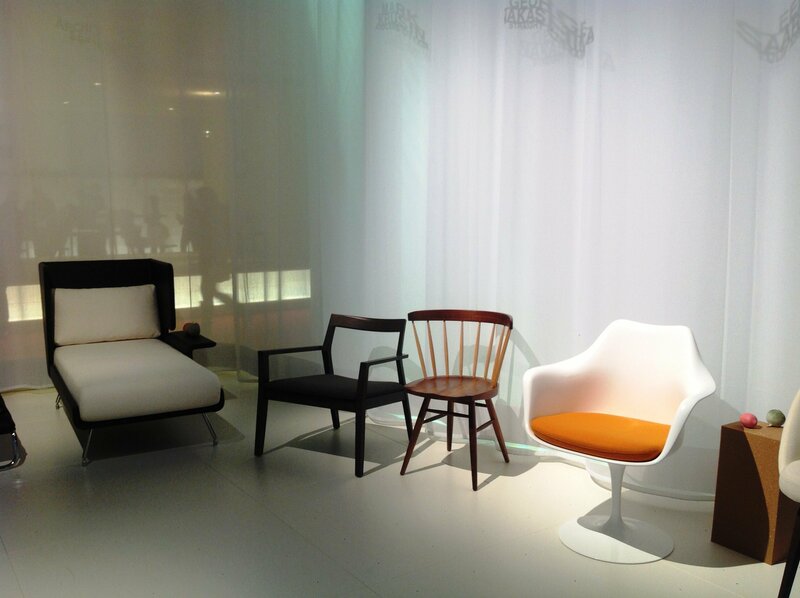 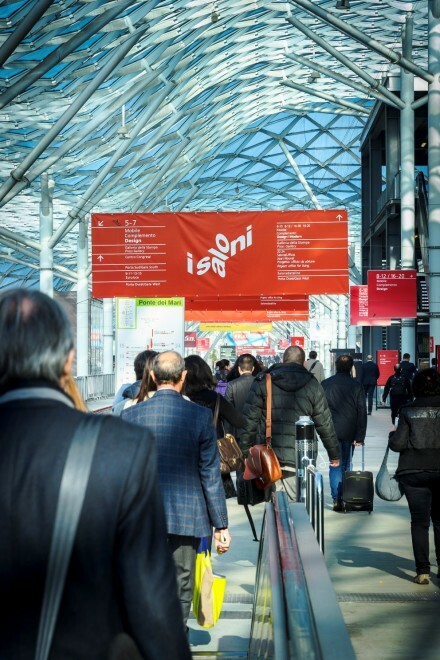 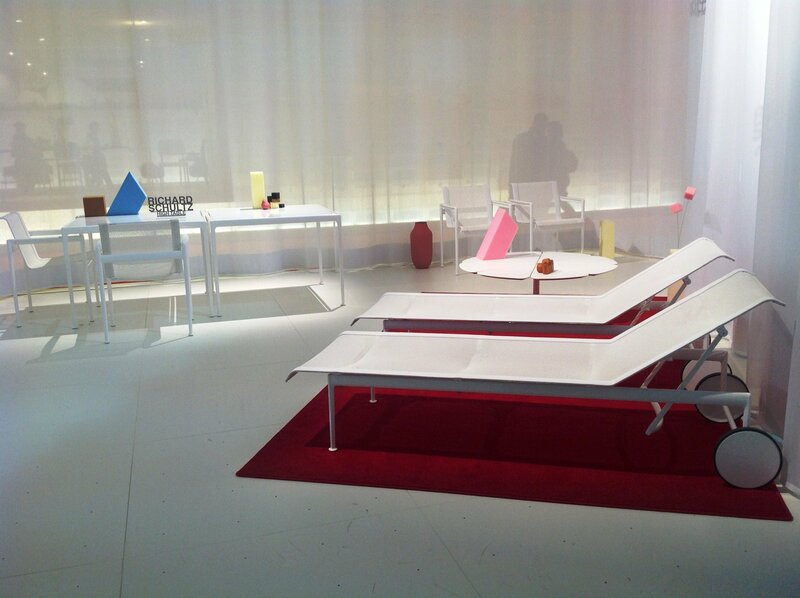 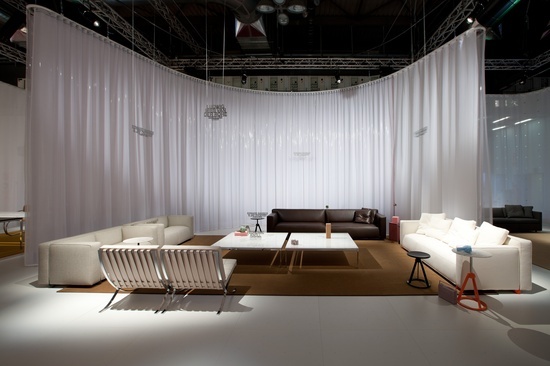 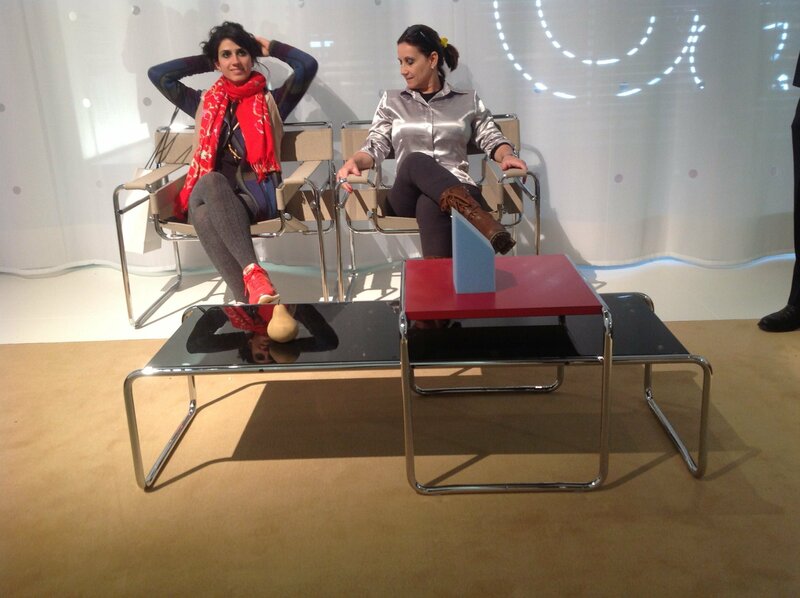 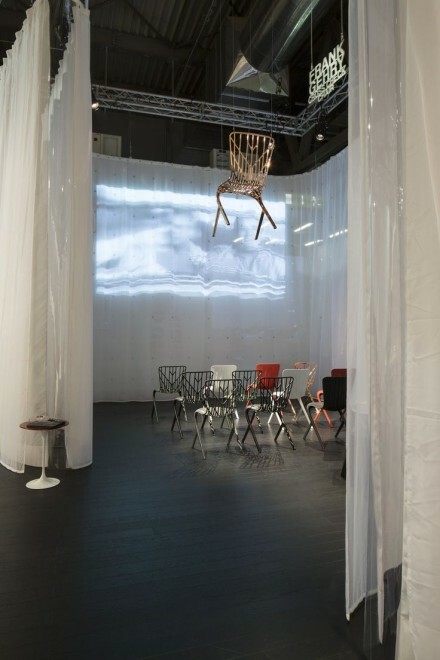 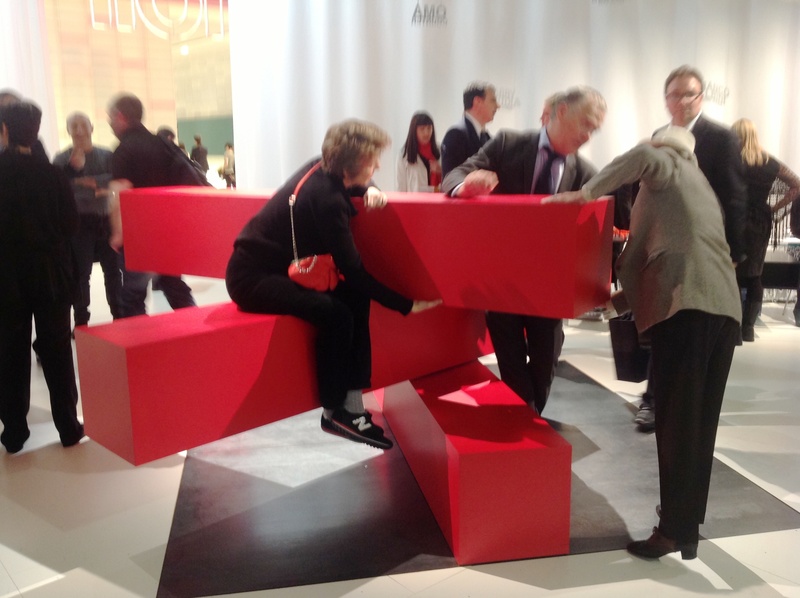 knoll returns to the Salone – in style ! 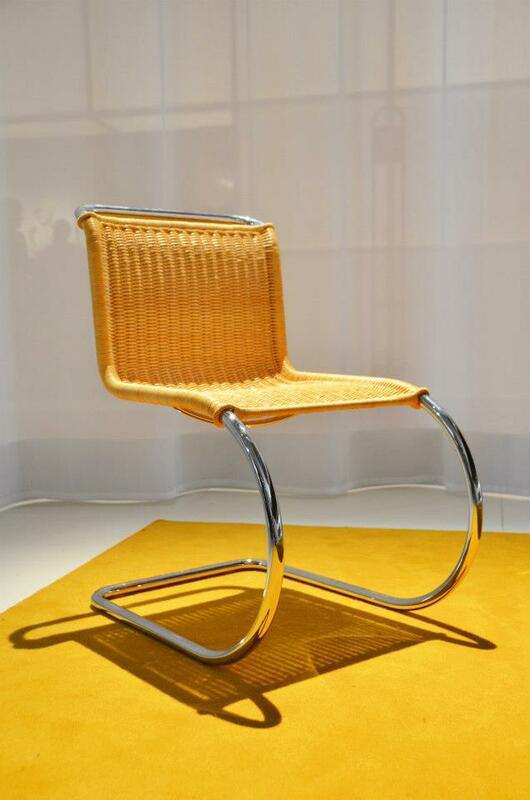 The exhibition underscored Knoll‘s place in the modern evolution of design with complementary work by the pantheon of modern masters, including Ludwig Mies van der Rohe, Eero Saarinen, Harry Bertoia and Marcel Breuer. 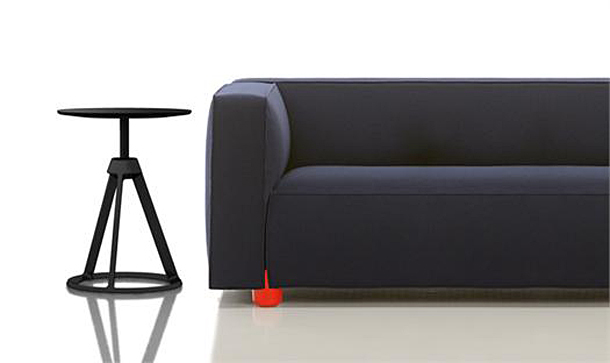 A new collection of lounge furniture, occasional tables and a stool by Edward Barber & Jay Osgerby offers a relaxed, contemporary attitude toward interior design. 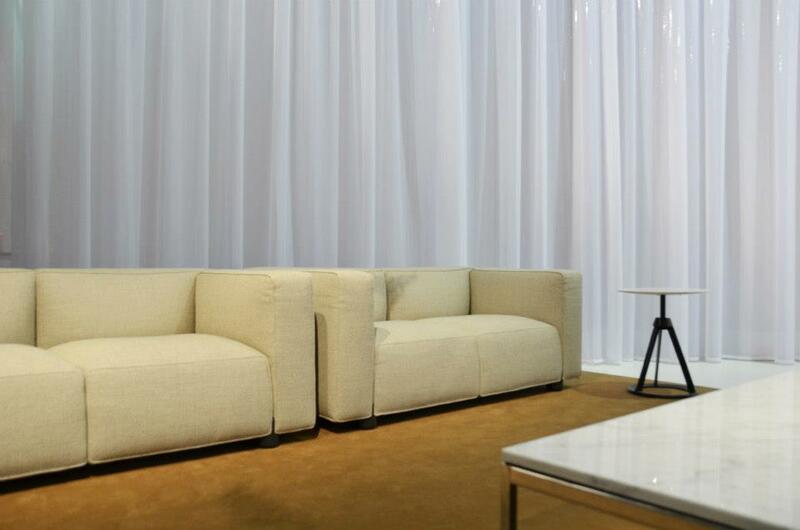 The lounge furniture includes four individualized sized sofas, and three complementary ottomans. 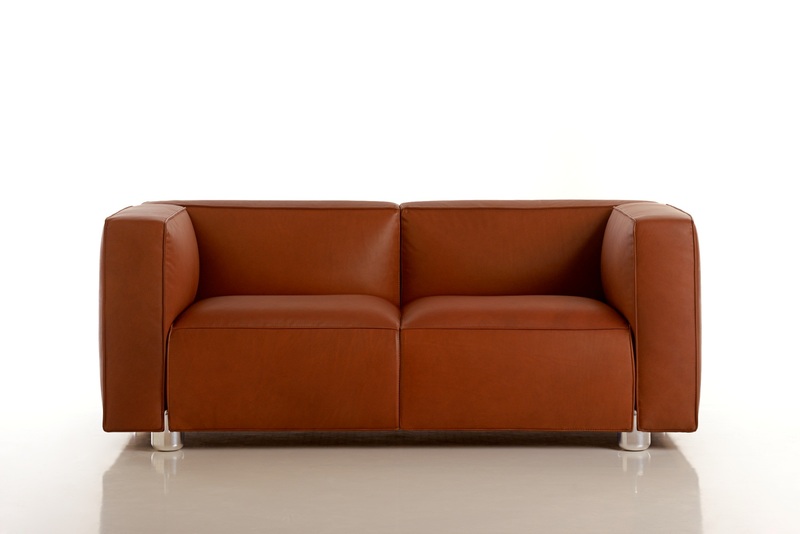 Available in a range of upholstery fabrics and leathers, the lounge furniture is distinguished by stitched seams that reinforce its architectural profile, softened by the curvature of cushions on each face. 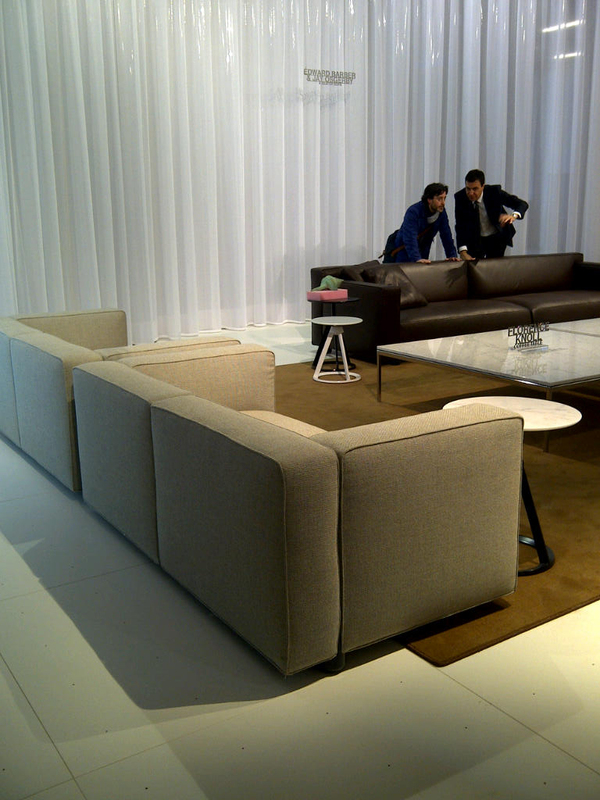 A compact version of the lounge range is available as an arm chair as well as a two- and three-seat sofa. 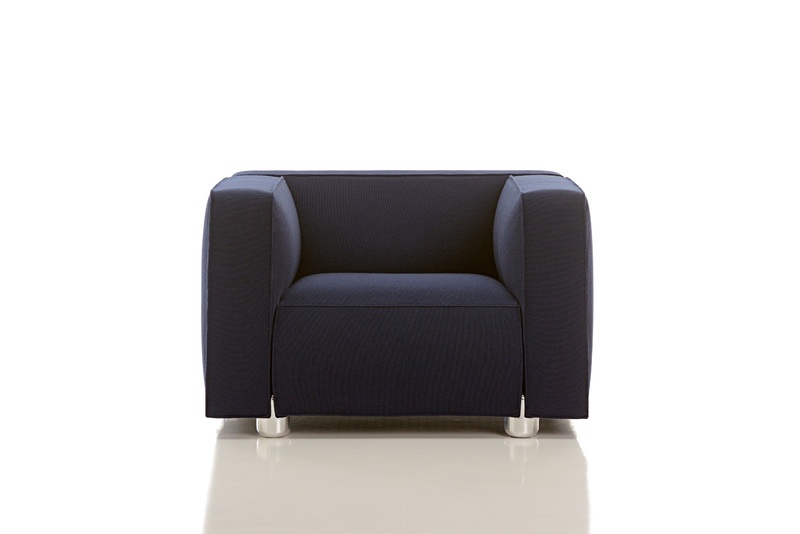 Scaled for the workplace, this grouping features a lower back and reduced seat depth. 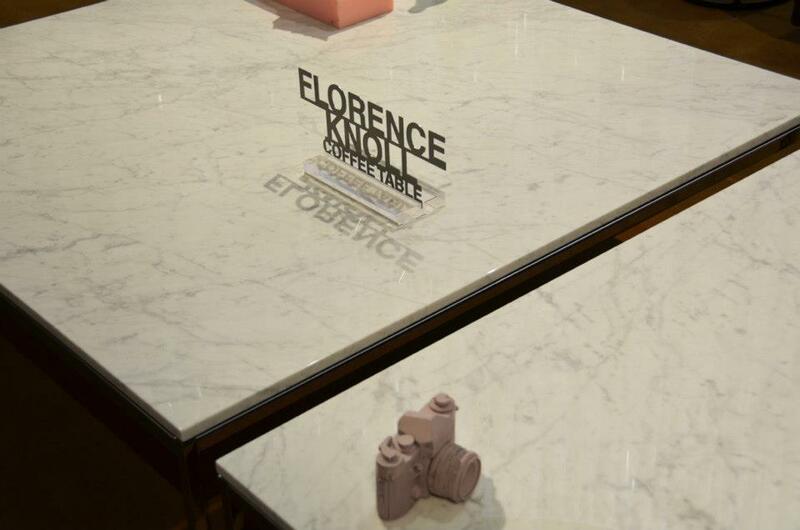 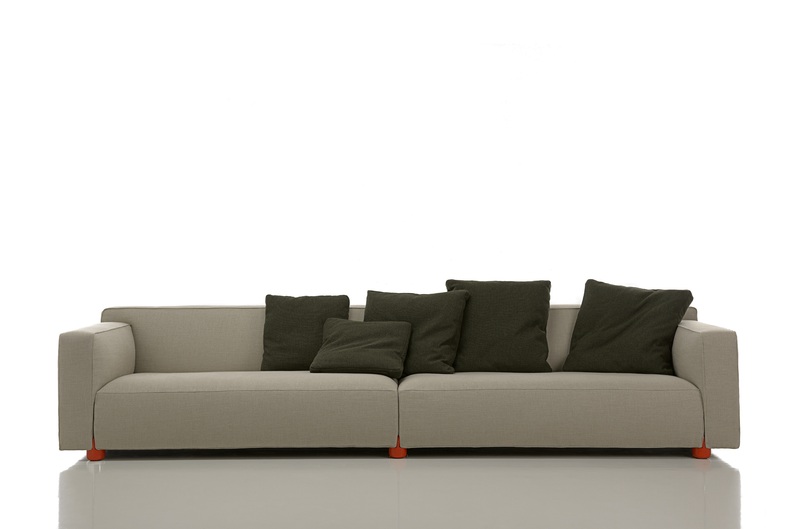 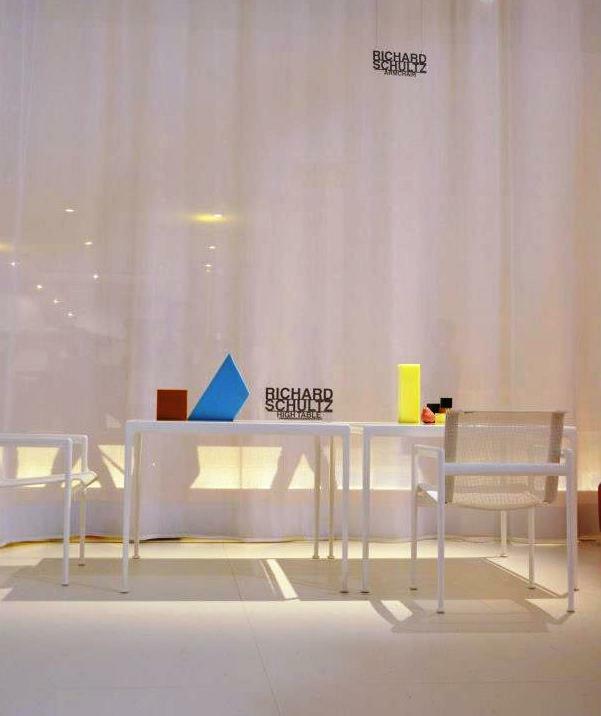 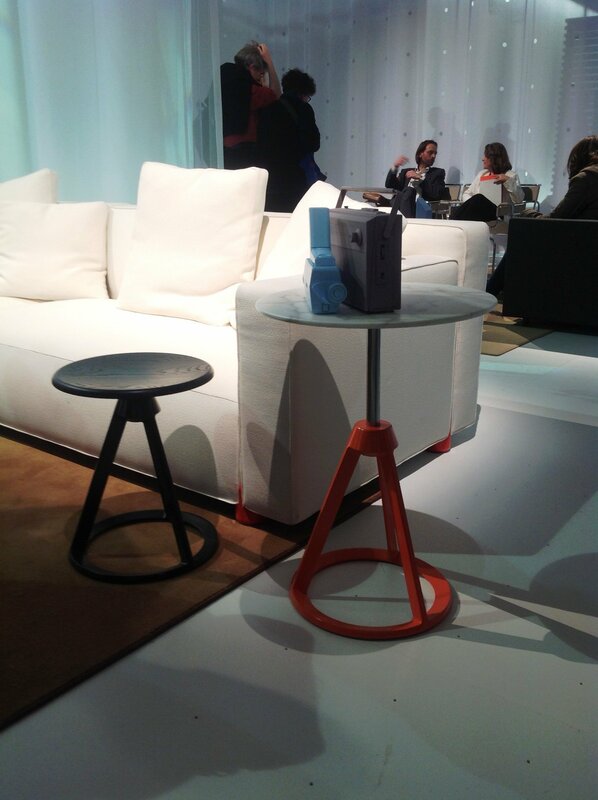 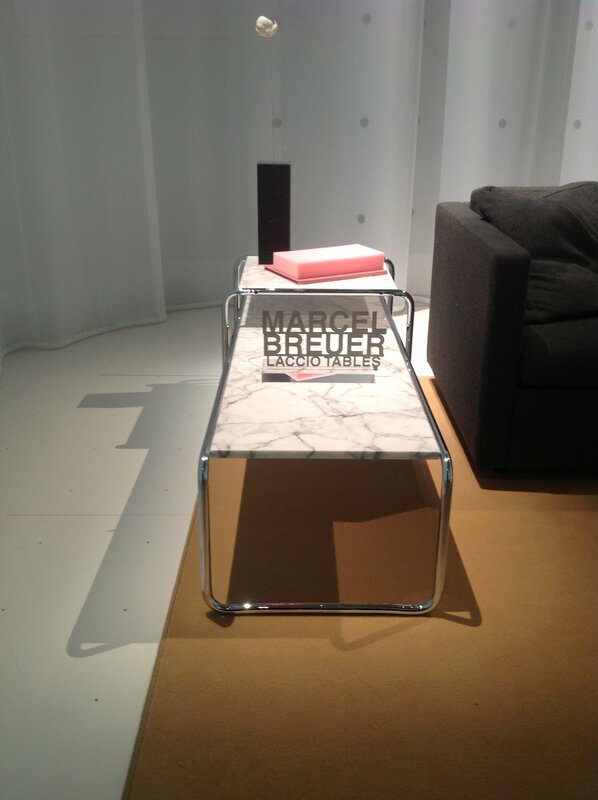 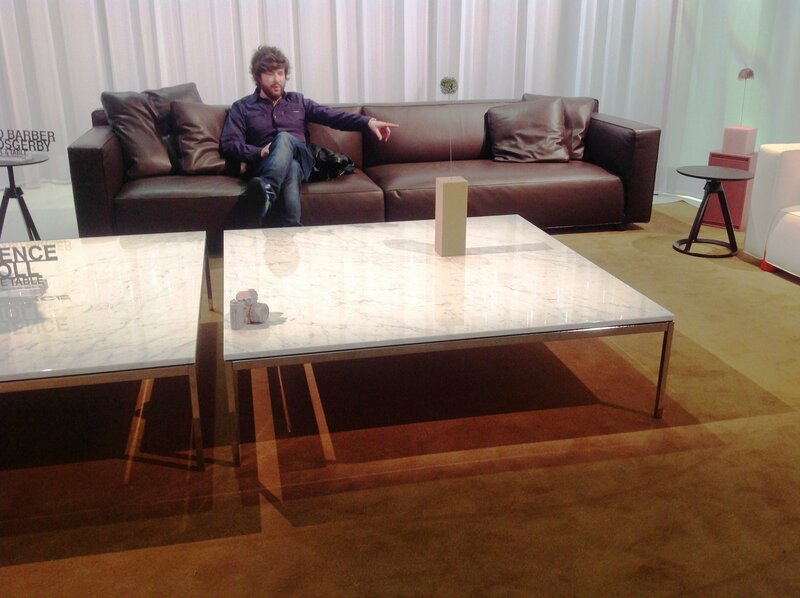 The Sofa Collection is now available in Europe; the stool and occasional tables will be available Fall 2013. 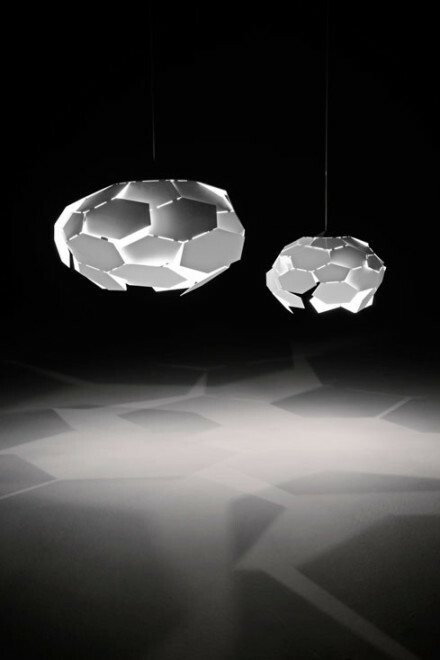 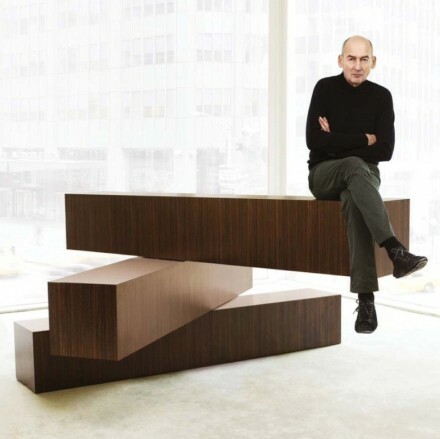 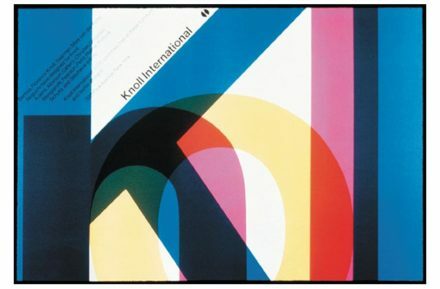 Knoll is the recipient of the 2011 National Design Award for Corporate and Institutional Achievement from the Smithsonian’s Cooper-Hewitt, National Design Museum. 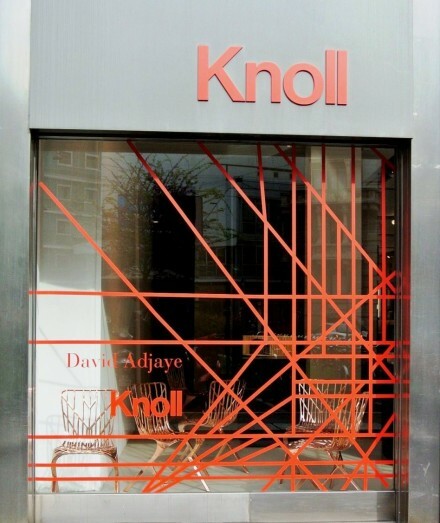 Since 1938, Knoll has been recognized internationally for creating workplace and residential furnishings that inspire, evolve, and endure. 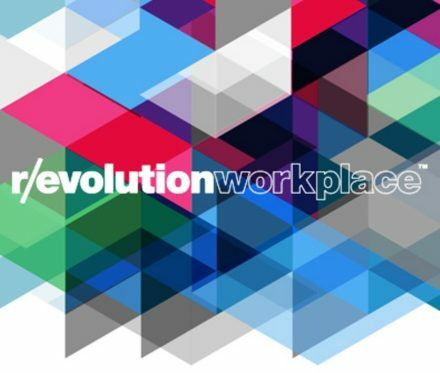 Today, its commitment to modern design, understanding of the workplace, and dedication to sustainable design have yielded a unique portfolio of products that respond and adapt to changing needs. Knoll is aligned with the U.S. Green Building Council and the Canadian Green Building Council and can help companies achieve Leadership in Energy and Environmental Design LEED workplace certification. 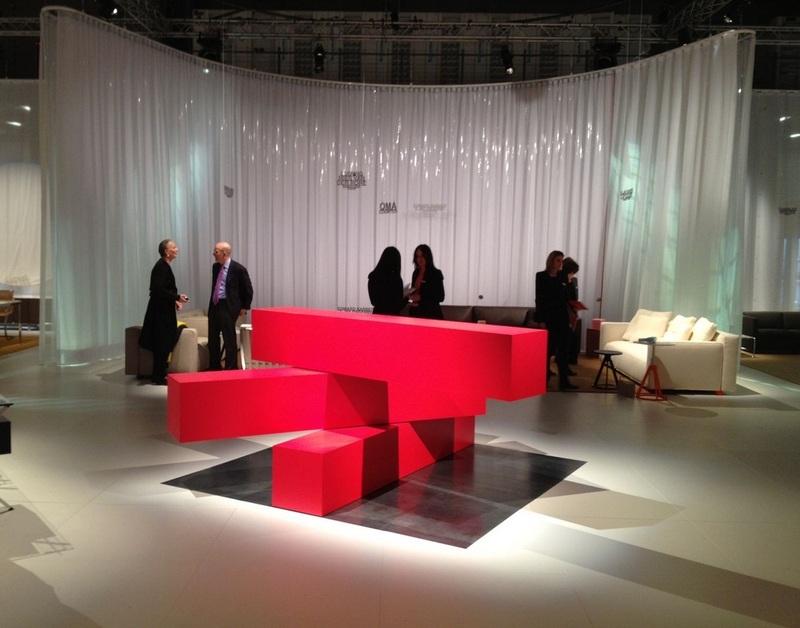 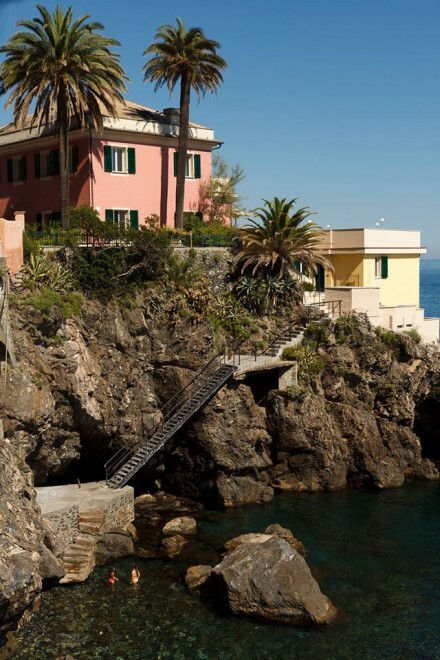 Knoll is the founding sponsor of the World Monuments Fund Modernism at Risk initiative. 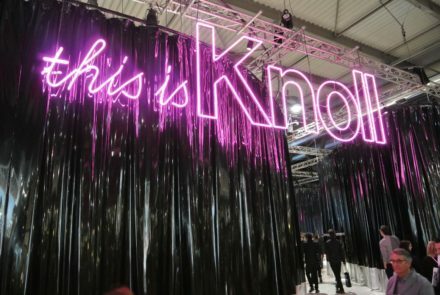 knoll.com.